A very warm welcome from Babu, his wife Belku, his son Aayush, and daughter Ruja. Our family homestay is in Langol, a traditional farming village 10km from Kathmandu Centre, reached easily by bus or taxi. We have been running family home stays since 2004, and love welcoming guests to our home. 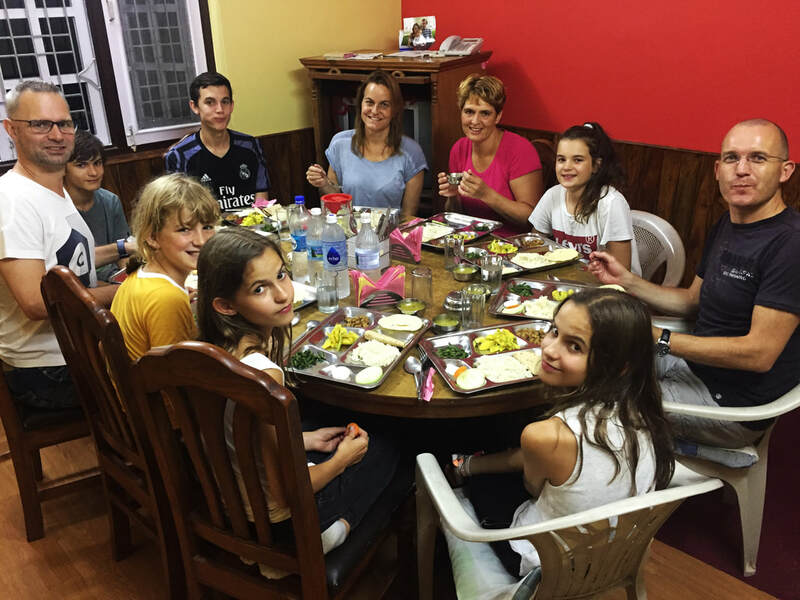 We have five well appointed double rooms with comfortable beds, and can accommodate up to five extra guests in our parents' homes in the village. 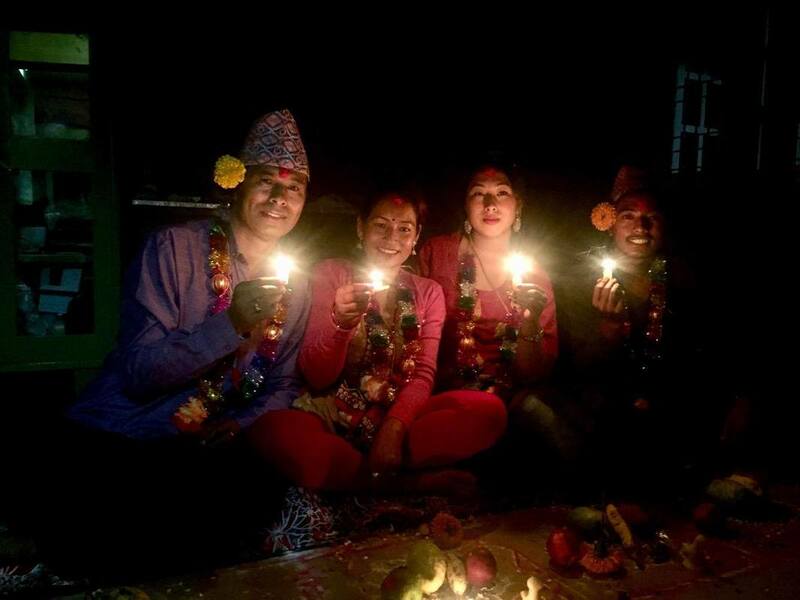 We believe that by offering home stays, our visitors have the chance to experience living with a real Nepali family, and learn about our culture, food, and heritage in much more depth than staying in a guest house or hotel. For us, looking after guests is a privilege and we endeavor to make your stay with us as comfortable, relaxing, and informative as possible. If you would like to take a private taxi ask them to take you to Kirtipur - Langol (2km from Kirtipur). This will cost you approximately: $10 from Central Kathmandu and $20 from Kathmandu Airport. 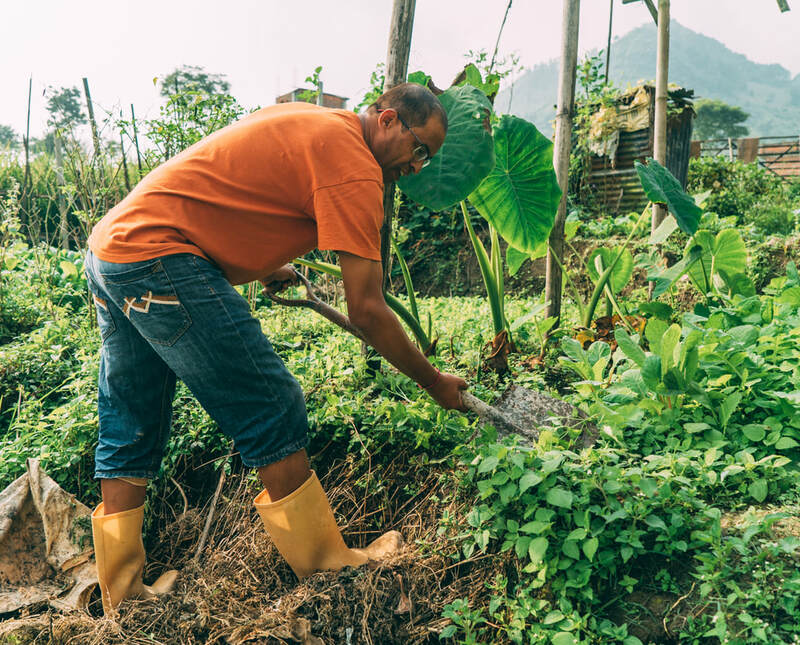 The food you eat at Family Homestay Kathmandu is grown organically by Belku, or sourced from the local village and cooked fresh for you every meal. The traditional Newari dish of Dhall Bhat is a speciality of Belku's and guests regularly comment that it is the best Dhal Bhat they've had in Nepal! Dahl Bhat is a typical or traditional Nepali food. Dahl refers to lentils and Bhat is rice. Dhal Bhat is accompanied by Tarkari and Chutney. Tarkari is made out of mixed vegetables with spicy ingredients and chutney is pickle. Many extra ingredients like onion, tomato, whole red chili, ginger and garlic can be added as can extra herbs like coriander, turmeric, and garam masala. Belku will be happy to teach you how to make Dhal Bhat. 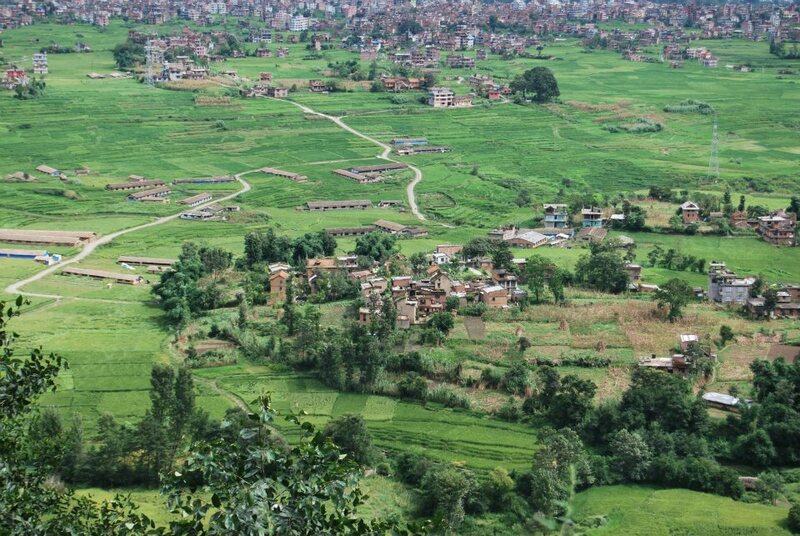 We are based in a small village called langol (pronounced Lanagol) 10kms south of Kathmandu, near Kirtipur. You can either take a taxi or take a bus from Central Bus Park towards Pandechaap (blue sign on front of bus, ask the driver to drop you at Langol).